Chocolate bunnies, marshmallow chicks, colored eggs, and baskets are a lot of fun, but is that really what this season is all about? 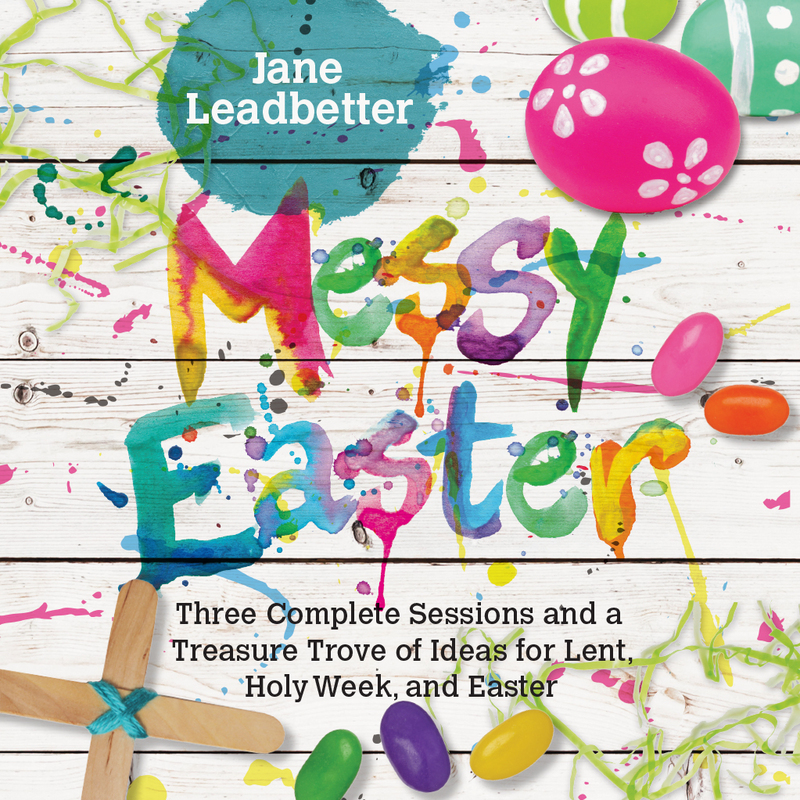 These three once-a-month sessions include ideas for activities, games, crafts, food, and much more to help us learn about Lent, Holy Week, and Easter in an excitedly messy way! 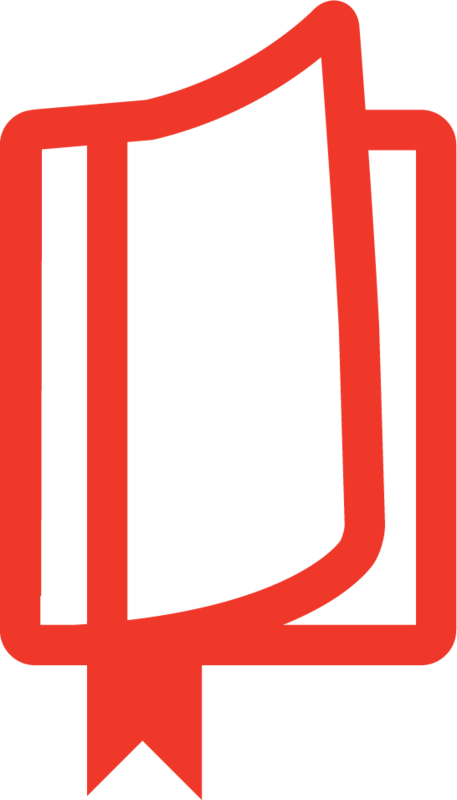 This season, give your community the gift of a Messy Church! 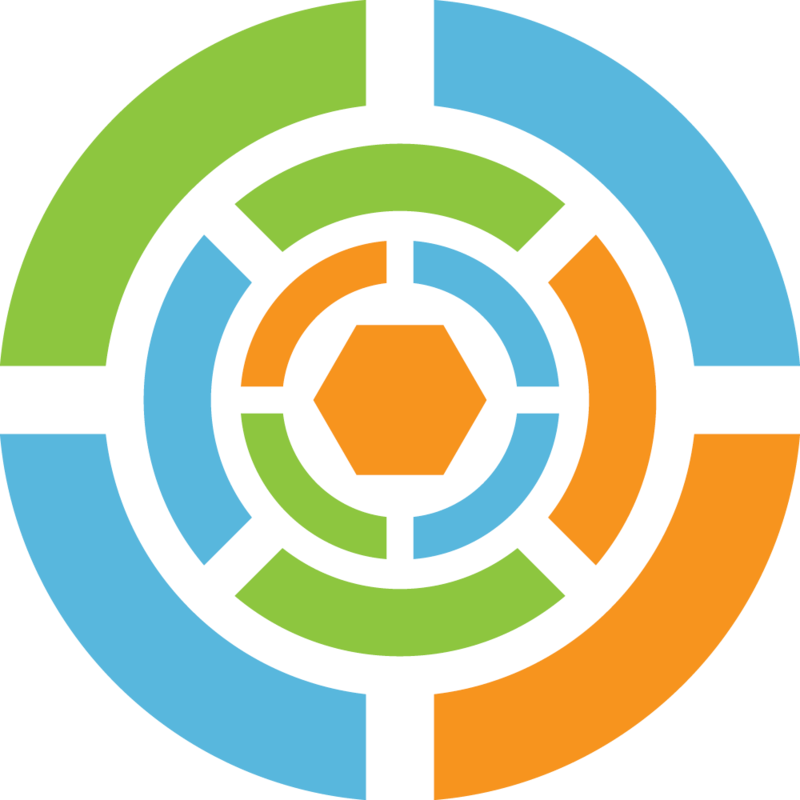 The Messy Church series provides resources to help your church bring together people of all ages and stages of faith, allowing them to experience a creative and fun-filled Christian community. 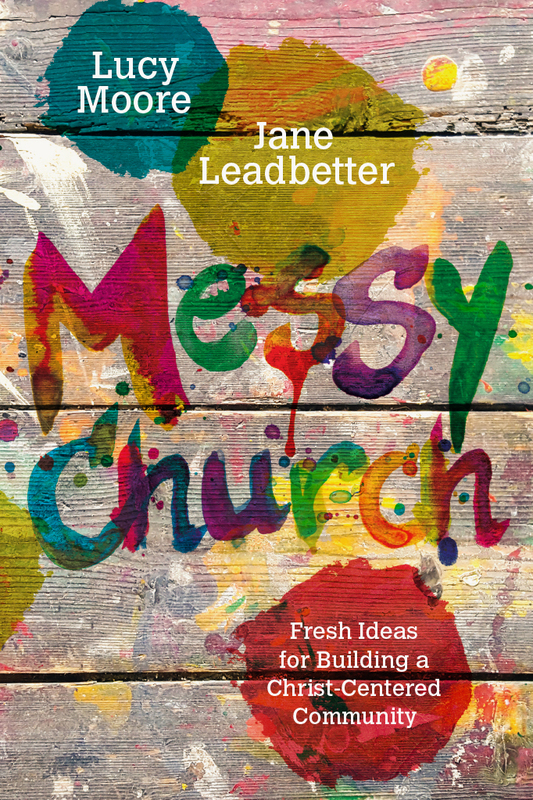 Jane Leadbetter leads the regional coordinators as part of her work on the Messy Church team. 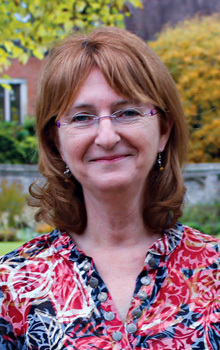 With experience in early childhood education, she also worked in children’s ministry in the Diocese of Liverpool for twelve years. 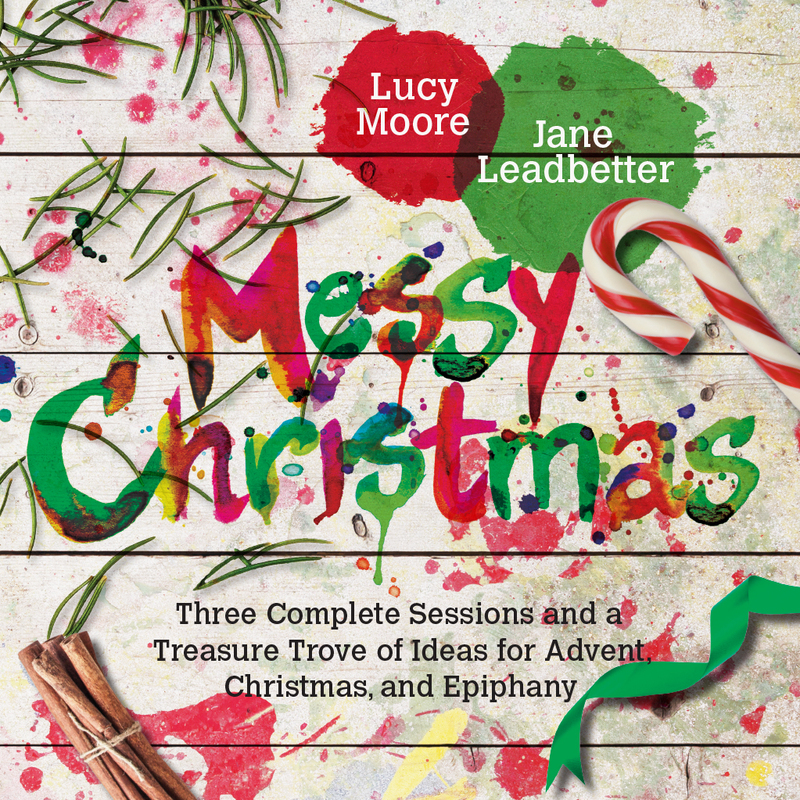 Her books include Messy Nativity, Messy Easter, Messy Prayer, and she is the coauthor of Messy Christmas. Jane is passionate about all ages worshipping together. She is married to Ian, has two grown-up children, and two adopted dogs.